EUROSHELL will provide solutions to identify current and future challenges facing the shellfish sector, identifying ways to improve the knowledge transfer between science and the sector and making sure that science is applied to the research needs of the sectorl. EUROSHELL will provide solutions to identify current and future challenges facing the shellfish sector, identifying ways to improve the knowledge transfer between science and the sector and making sure that science is applied to the research needs of the sector are key elements to this proposal. 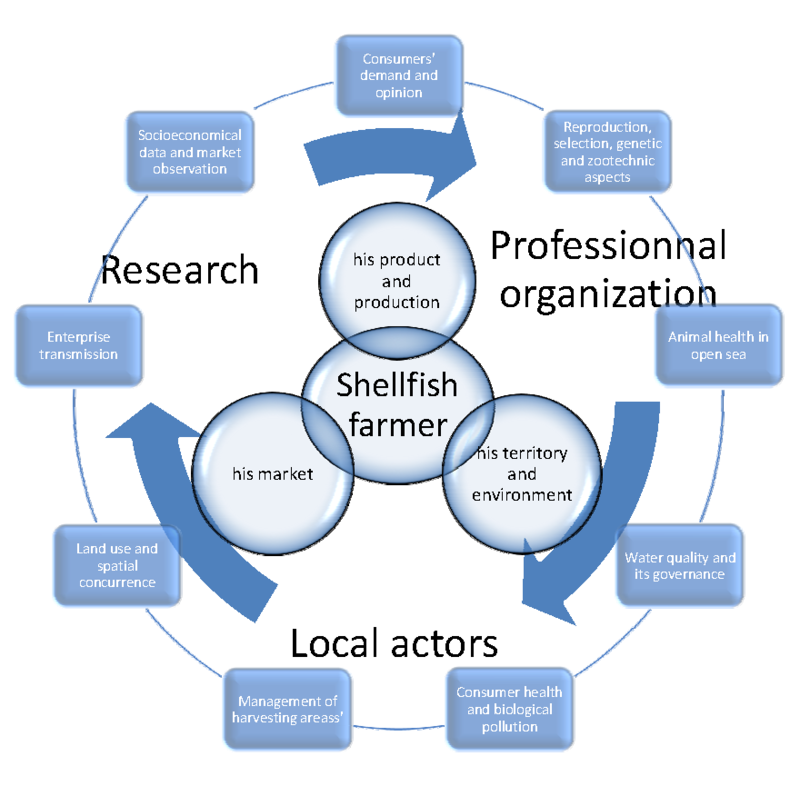 EUROSHELL will focus on identification of the underlying factors that inhibit effective knowledge management in the sector and provide regional forums to facilitate dialogue between shellfish companies (especially through their regional or national producers’ organizations) and researchers, with a strong focus on developing efficient methodology for knowledge transfer. Knowledge transfer has been highlighted as a key dimension of the sustainable futures of fisheries areas, by Ms Lowri Evans, director general of Maritime Affairs and Fisheries, at the FARNET conference held in Brussels in November 2011. This will result in the production of visions for the future of the sector and the identification of key research objectives that could be integrated in the European Aquaculture Technology and Innovation Platform (EATIP) and also provide clear cooperation opportunities with the Fisheries Local Action Groups (FLAGS) of the European Fisheries Areas Network (FARNET) through enhanced methodology for an extension network. Enhance integration of knowledge into the production cycle of the main farmed species, by assessing current critical problems experienced by the sector that have a direct link to research and reviewing current knowledge and especially the extent of its uptake. 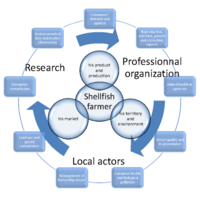 Assess the current structural organization that links knowledge to practice in key European production countries and identify solutions that will address structural difficulties (where these exist) for shellfish SME’s to participate in RTDI initiatives. Identify future visions for the European shellfish sector by industry, including the identification of gaps and research needs, so as to lay the basis for more effective methodology for future dialogue and integration of the sector into the EATIP. EUROSHELL does not seek to create new STRUCTURES for knowledge management in the sector, but looks to strengthen the existing relationships between research infrastructures, producer organizations (at European, national and regional levels) and other key stakeholders, including the FARNET Support Unit. The recommendations and best practice that result from the initiative will provide these stakeholders with clear guidelines on how to access and transfer knowledge outputs and reinforce existing platforms and tools for extension between the stakeholders to identify knowledge that can impact the sector in that area; support local development; contribute to future research planning and facilitate SME participation in research projects and access to other funding initiatives.